Kurashiki Bikan historical quarter is a place where the old and the new blend together. 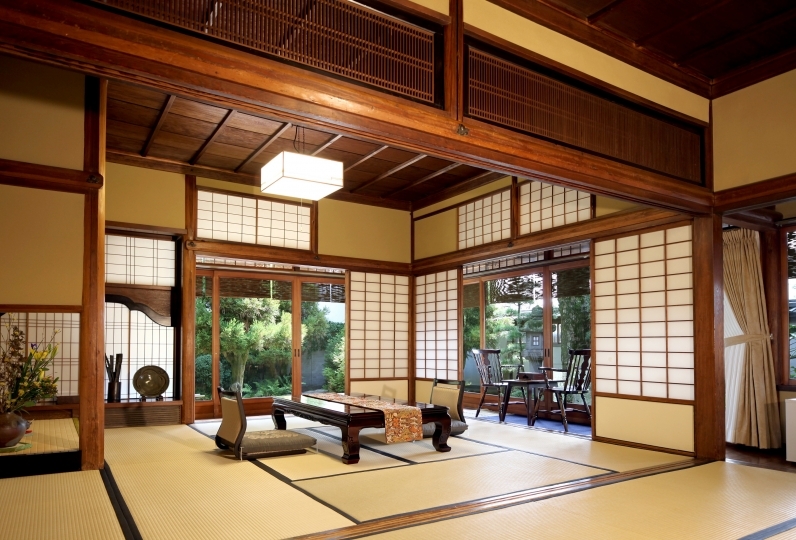 "Toutou Kurashiki gallery and stay" is a private house accommodation facility which renovated the machiya of 100 years, standing in such beautiful townscape. What Toutou wants to deliver is a time spent here. The architecture has remains of the history it has experienced and is arranged with materials which taste is deepened along with the passing of time, and the space is equipped in a way where you may relax from your heart. 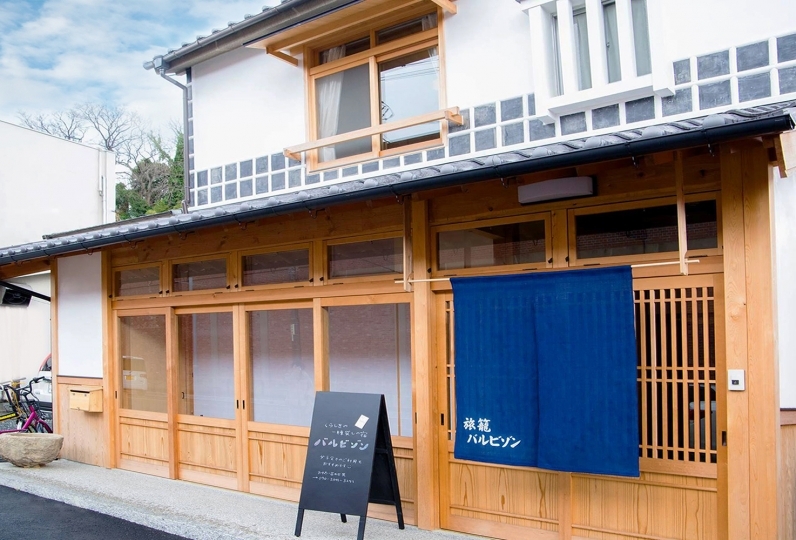 For meals, places where you may enjoy the local food and sake in the vicinity will be introduced. 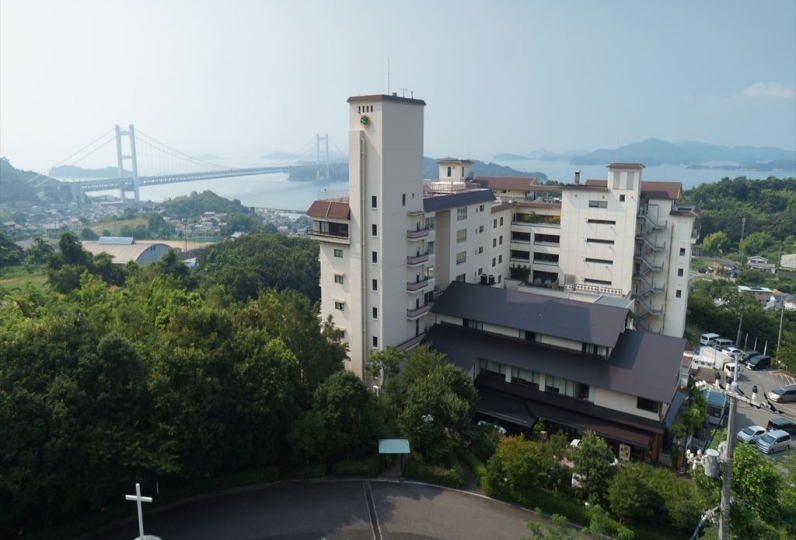 Stroll the town viewing the warehouse of white walls, swaying willows and the swans which play in the waters of Kurashiki river, and bring in the delicious food bought at a shop nearby, and then another night time will begin. Please enjoy a precious time where you may stay here as if you live here. It has opened on August 2018. It is just south of Kurashiki Bikan historical quarter and the Ohara Museum of Art. The history of the architecture is maintained while the bathroom, kitchen and the living room are of modern facilities and are cleanly and comfortably arranged. Kitchen: Cooking appliances such as an IH stove, refrigerator, microwave, simple cooking utensils, and bowls of a Japanese artist are prepared. Bathroom: You may take a bath in the enamel bath tub of relaxing size, viewing the greenery of the courtyard. The bath tub is a casting enamel of Daiwa Juko of Hiroshima city. You may experience the glass like surface and smooth texture. The cast iron which has a high thermal conductivity will warm your body thoroughly and you will not feel cold quickly after taking a bath. It was very comfortable and comfortable as I felt my commitment to every piece of furniture and food. The comfort of the bed was especially good. I decorated flowers in the room and was very relaxing. I especially liked the smell of flowers that were in the bathroom. I liked it very much in a comfortable space that will make you forget your usual fatigue. Thank you very much. 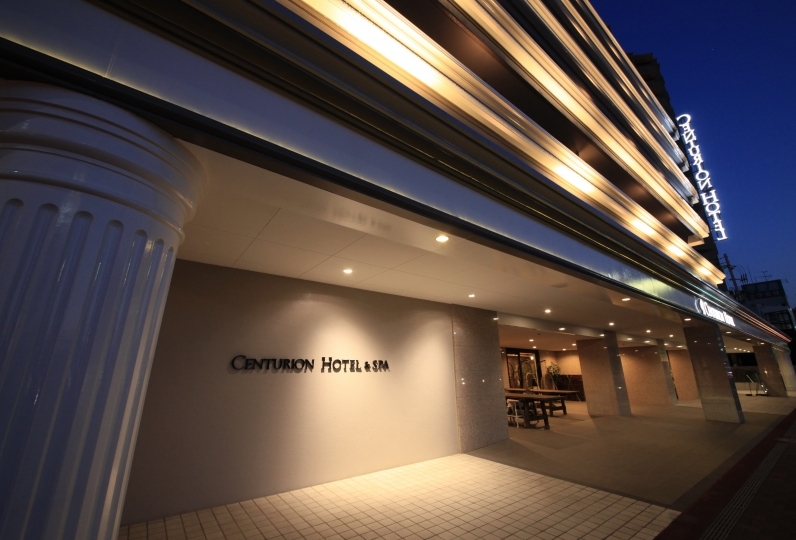 I would also like to stay if I have a chance to go to Kurashiki. Each piece of furniture and tableware was carefully made and I was impressed. The welcome fruit and the bread you had prepared were also delicious and very satisfied. Also, there was floor heating in the washroom, I was thankful. I was indebted to you at the end of the year. Thank you very much. You may take a bath in the enamel bath tub of relaxing size, viewing the greenery of the courtyard. The bath tub is a casting enamel of Daiwa Juko of Hiroshima city. The glass like surface will produce a beautiful light on the surface of the water and you may also experience the smooth texture. The cast iron which has a high thermal conductivity will warm your body thoroughly and you will not feel cold quickly after taking a bath. 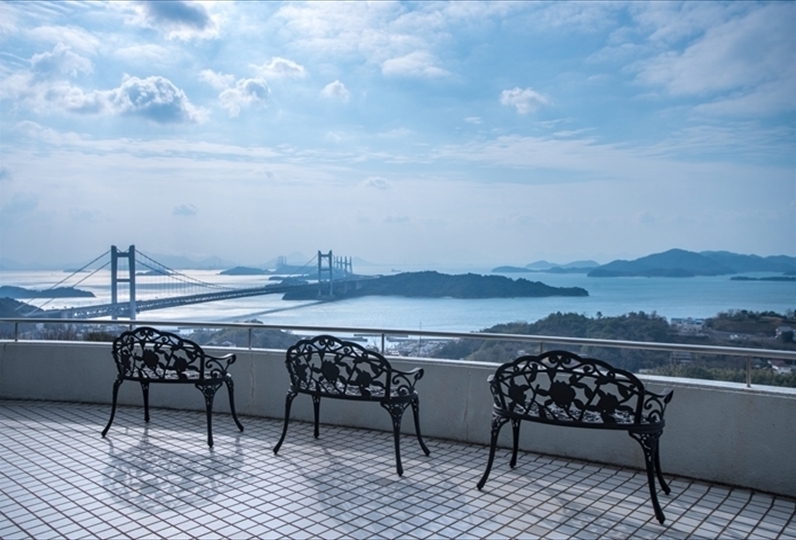 There are many restaurants where you may enjoy the seasonal food of Setouchi nearby. We will introduce them therefore please inquire carefree. There is a kitchen in the facility and there are cooking appliances, cooking utensils and tableware prepared therefore you may enjoy simple cooking. It is recommended to bring in food you like and spend a relaxing time. There is no exclusive parking area. After you come in front of the accommodation to unload you luggage, the nearby municipal parking area will be introduced. For the car navigator, set as "1-6-9 Chuo, Kurashiki city". The building to the north will be the gallery where the staff will be stationed. 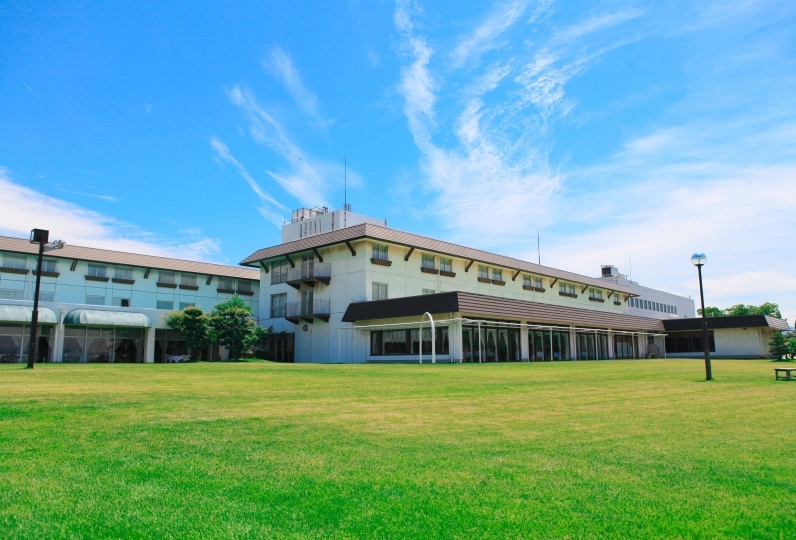 The nearby area of Toutou will be "Kurashiki Chuo Chuoshajo (parking area)".